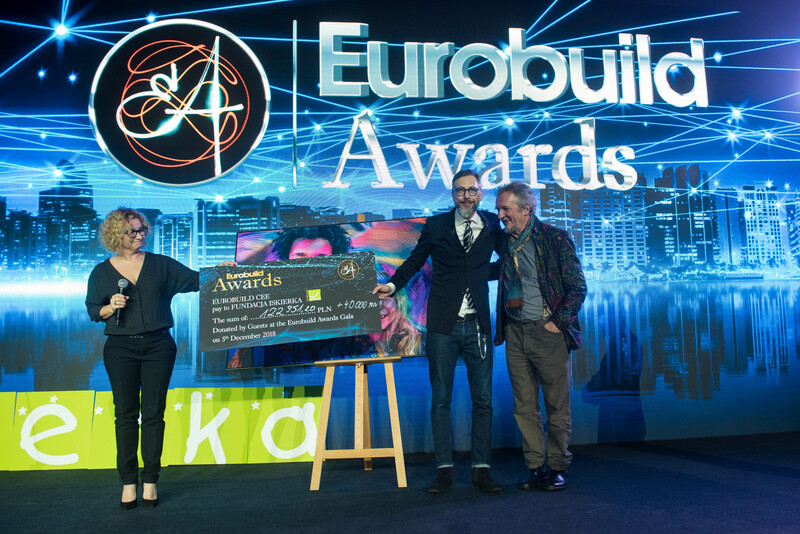 The Eurobuild Awards, which took place last night, are not all decided by the votes of the jury. Five categories are evaluated by the tenants. Here are their verdicts. 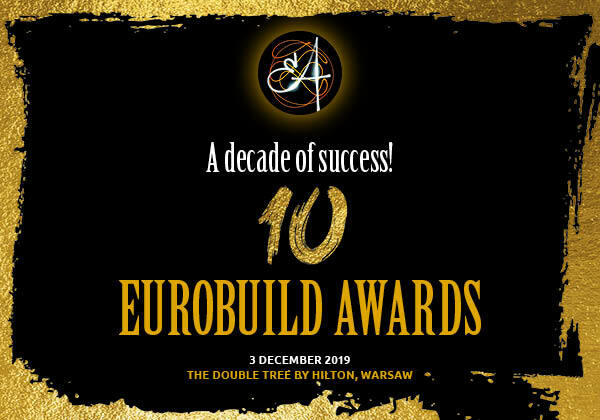 The best office building this year as chosen by tenants is Rondo 1 in Warsaw (developer, Hochtief Development Poland; owner, Deutsche Asset Management). Tenants have also decided that the best shopping centre of 2016 is Galeria Echo in Kielce, which was developed by Echo Investment and is now in the portfolio of Echo Polish Properties. Galeria Echo can also boast the best shopping centre manager according to the tenants: Grzegorz Czekaj, the director of the centre. In the warehouse sector, Centrum Logistyczne Kowale I and II, which was built by 7R Logistic in the TriCity and is now owned by CBRE Global Investors, is the facility that is liked most by its tenants. The title of best warehouse manager of2016 has been jointly awarded to: Izabela Gajek and Michał Skorupski of 7R Logistic, who manage Centrum Logistyczne Kowale I and II; and Marta Kostyk of Prologis who is responsible (among others) for the management of Prologis Park Wrocław III. The tenants’ survey was carried out in August and September in the form of direct interviews, by telephone or electronically. The occupants of a total of 52 office buildings, 28 shopping centres and 19 warehousing properties across the country were surveyed in a process devised and supervised by Millward Brown.